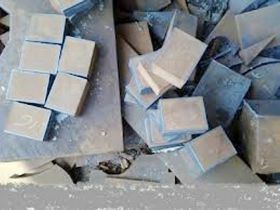 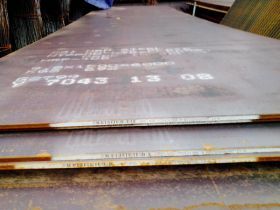 First, SHD MANUFATURE TRADING CO., LTD would like to send our best greetings. 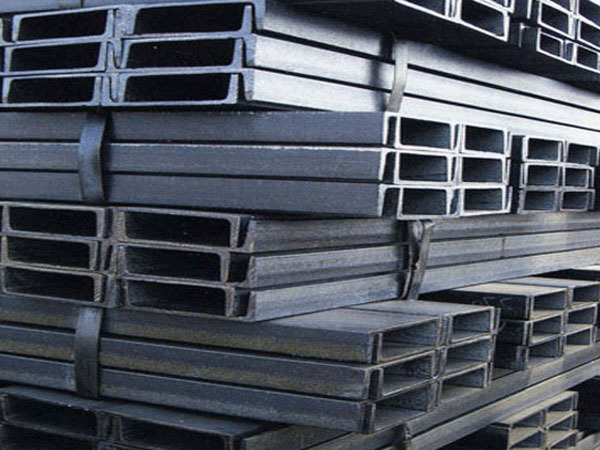 Thank you for the cooperation and support of our customers in the past time. 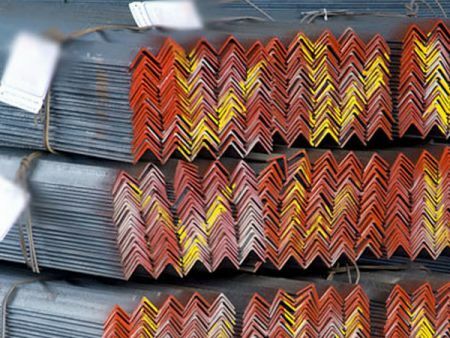 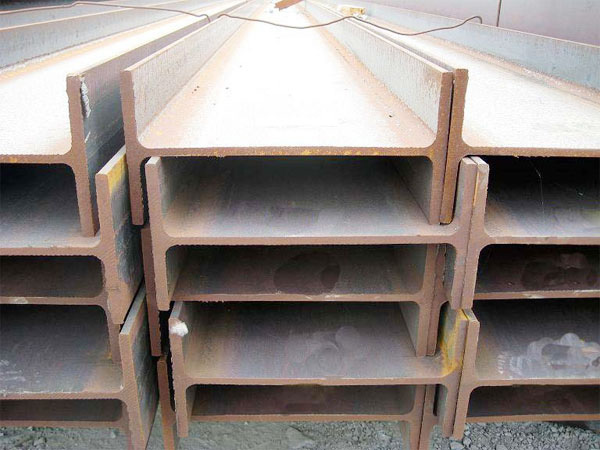 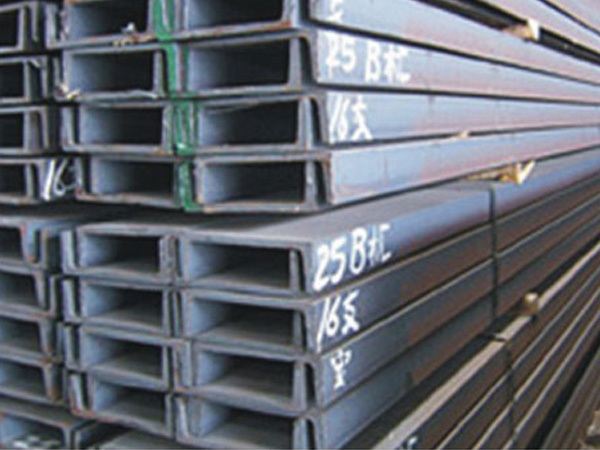 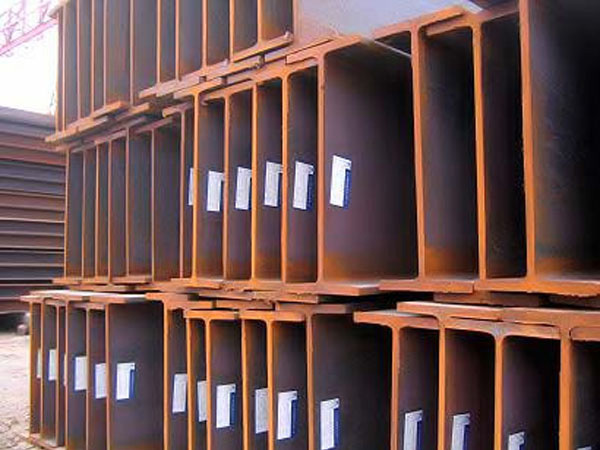 SHD MANUFATURE TRADING CO., LTD Is specialized in manufacturing and supplying all kinds of construction steel products such as: shaped steel, steel sheet, steel coil, steel pipe, pre-engineered steel building. 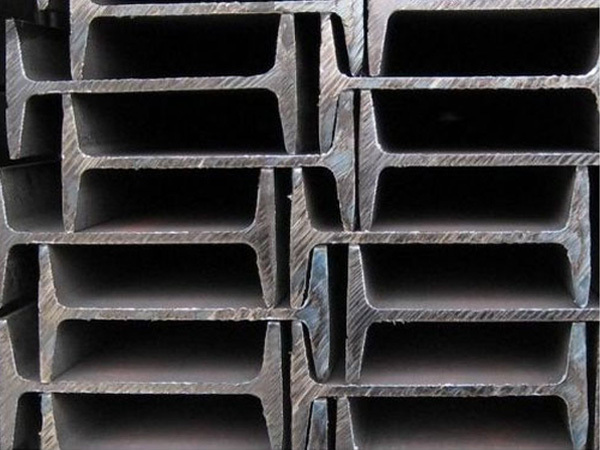 Various types of steel (V, H, I, U. Ø, all round steel pipes, galvanized steel of SeAH, Hoa Phat, Vinapipe and Viet Duc, all kinds of steel pipes, welding ... square and rectangular steel bars ... black and galvanized ...). 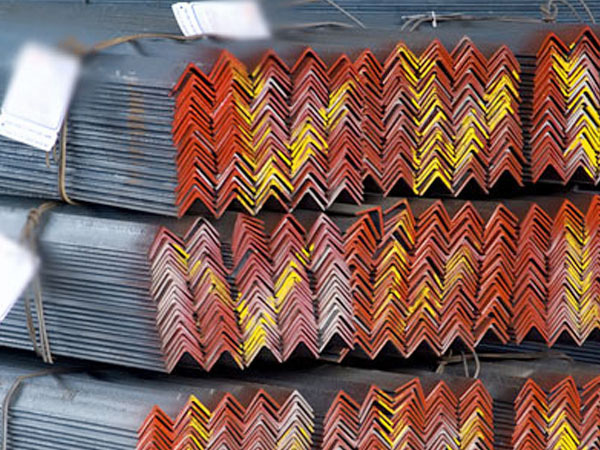 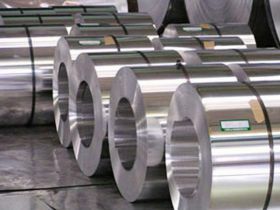 Vina Hoang Dung steel has built a distribution system throughout the province with relatively high consumption and relatively stable.